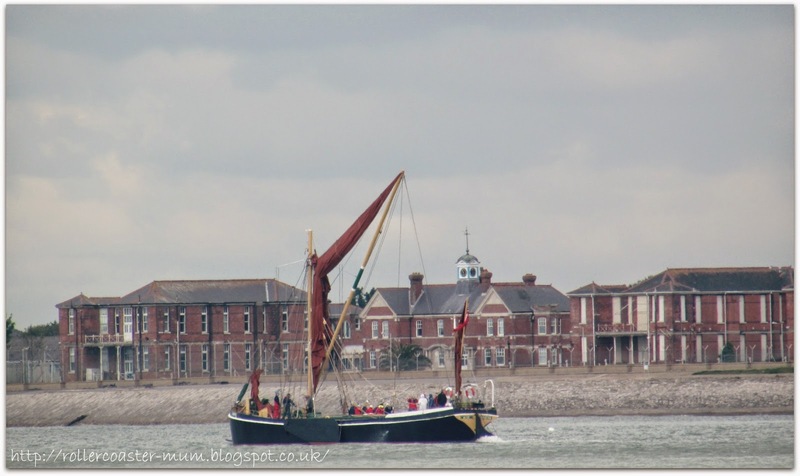 First up are some pictures from Little Miss's school trip to Southsea. The trip itself was mainly a walk around Southsea but there was a chance for a few photos. 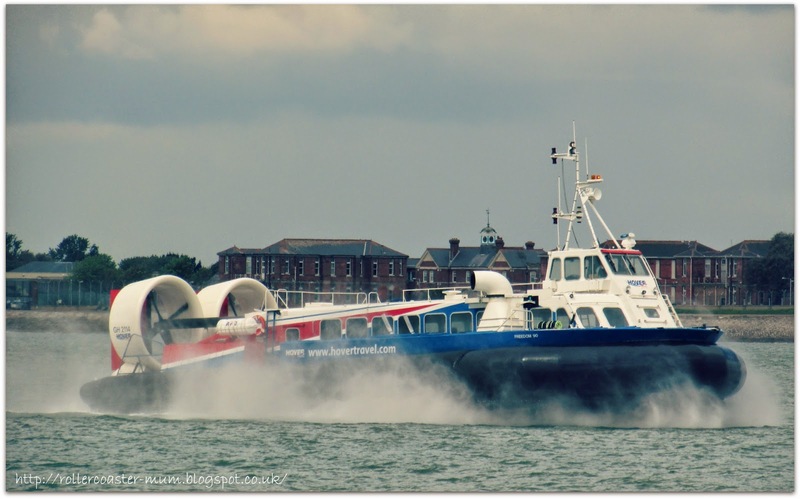 We saw (and heard) the hovercraft several times and I think it was the highlight of the trip for the boys - shame we couldn't go on it! With the sunshine finally arriving we stopped at the playground one day after school, where I promptly abandoned the kids and went for a wander around the nearby fields to take a few photos (don't worry - they are quite old enough now to be left for 10 minutes!) 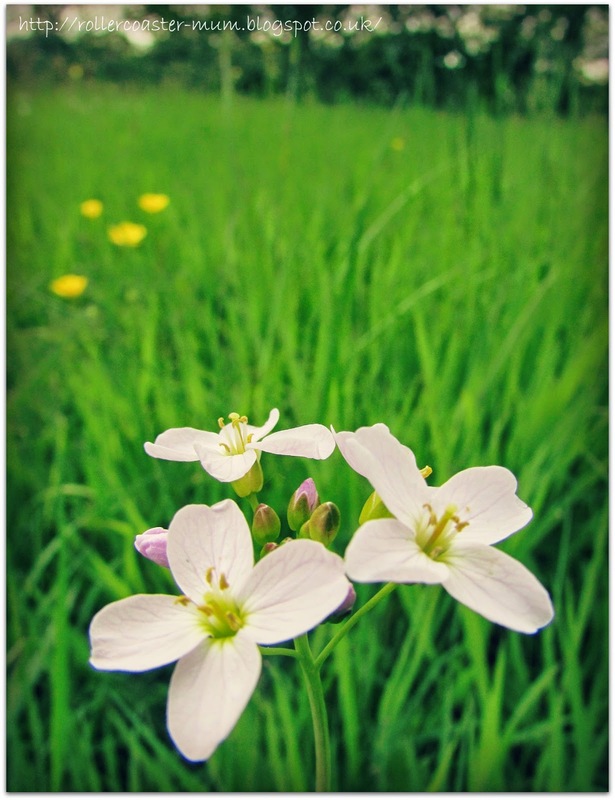 There was loads of pretty wildflowers including the lovely Lady's Smock. There was also a lot of rabbits - tricky to capture but I managed it! 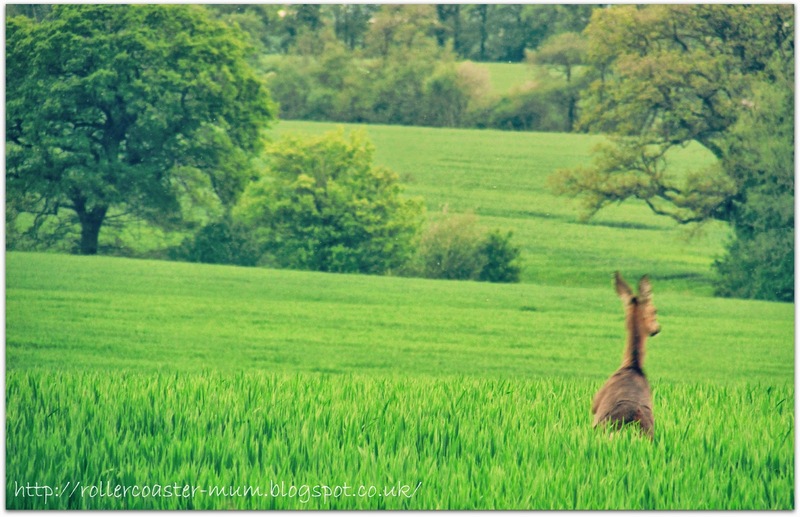 I even saw a deer which was even more tricky to capture but I managed it! 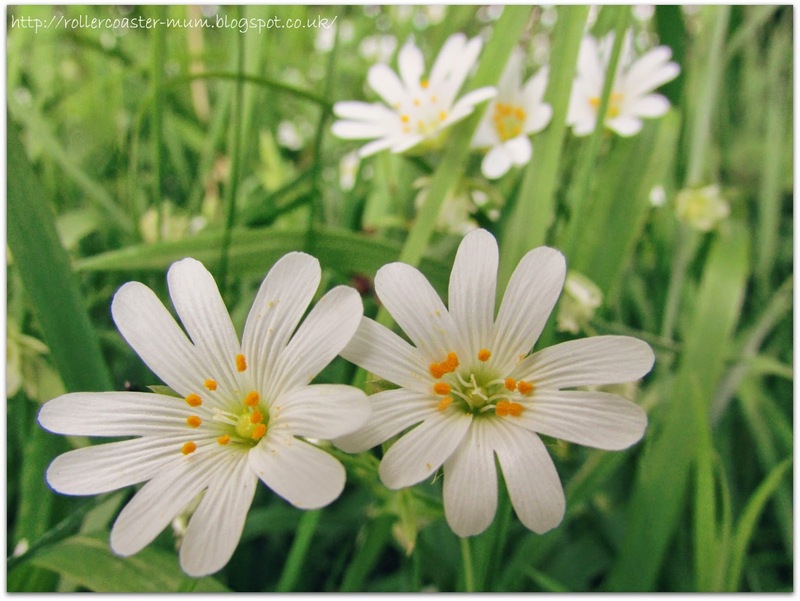 More pretty wildflowers - this one is Greater Stitchwort or Stellaria holostea, also known as Daddy's shirtbuttons and Star of Bethlehem. 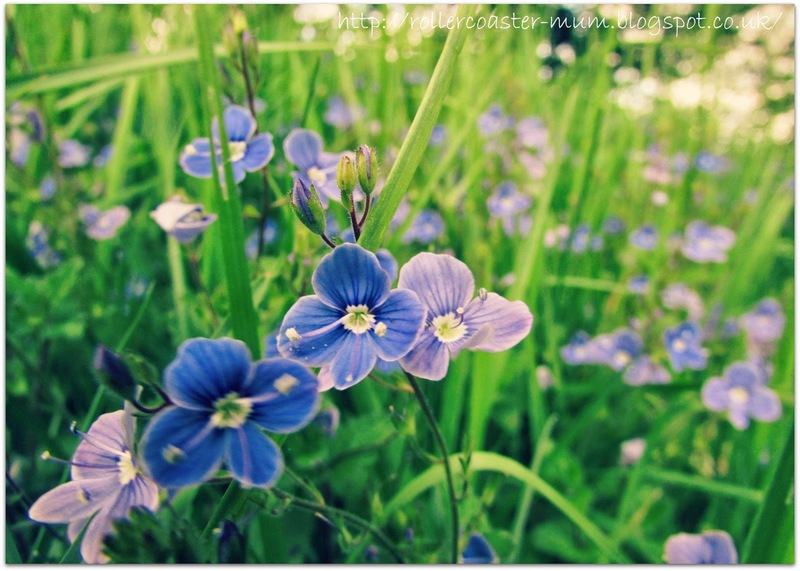 There were clouds of pretty blue Speedwell's too. 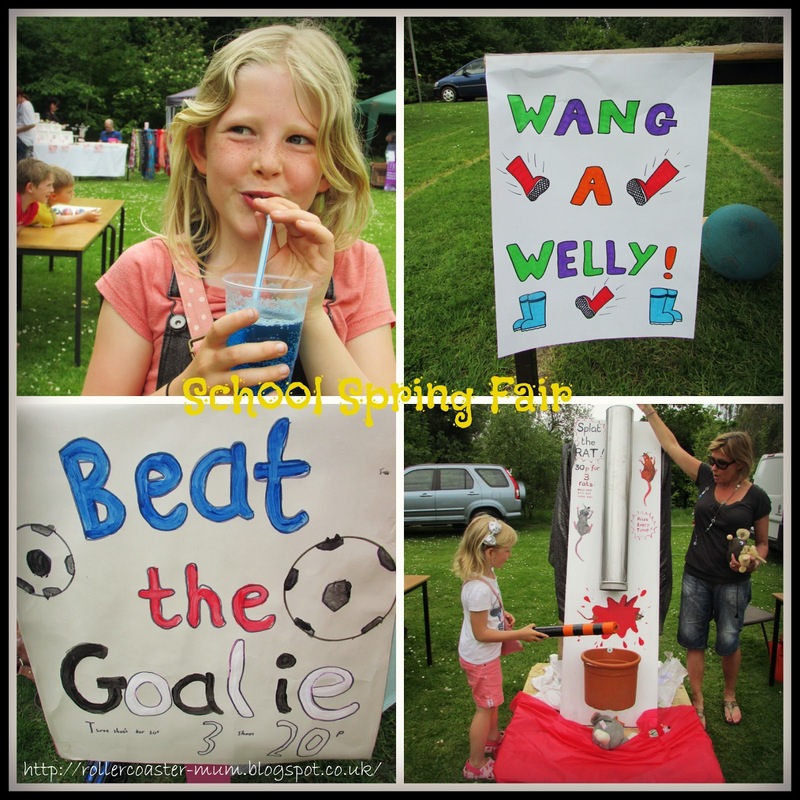 And lastly some pictures of the school summer fair yesterday - a lovely sunny day and hopefully we made lots of money. I didn't take as many pics as I meant too though! 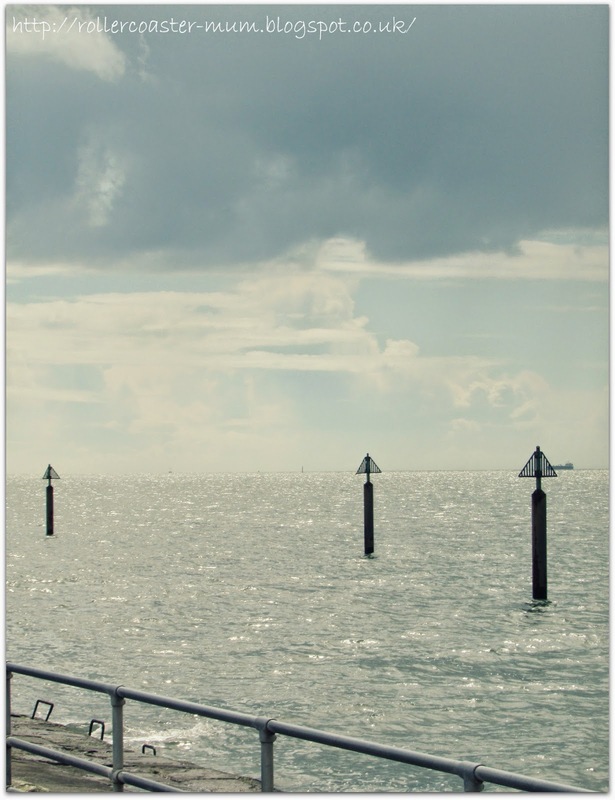 Oh those photos are stunning, absolute works of art! 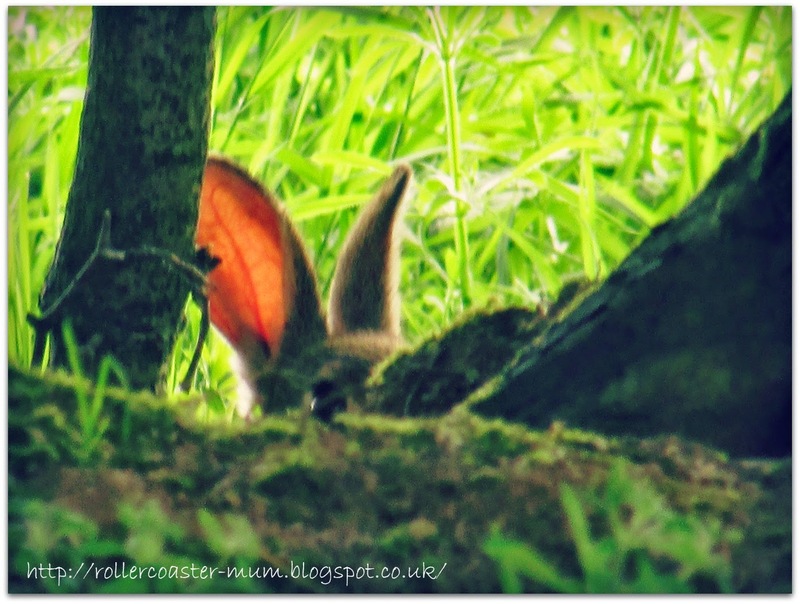 Great photos, as I passed each one I kept thinking 'oh, I'll mention THAT one in the comment' - but to be honest, I loved them all - I have lots of photos of bunnies bottoms and only I know they are bunnies bottoms because they are so far away! Lots of beautiful photos. I really love the wild flowers and well done capturing the rabbit and deer! 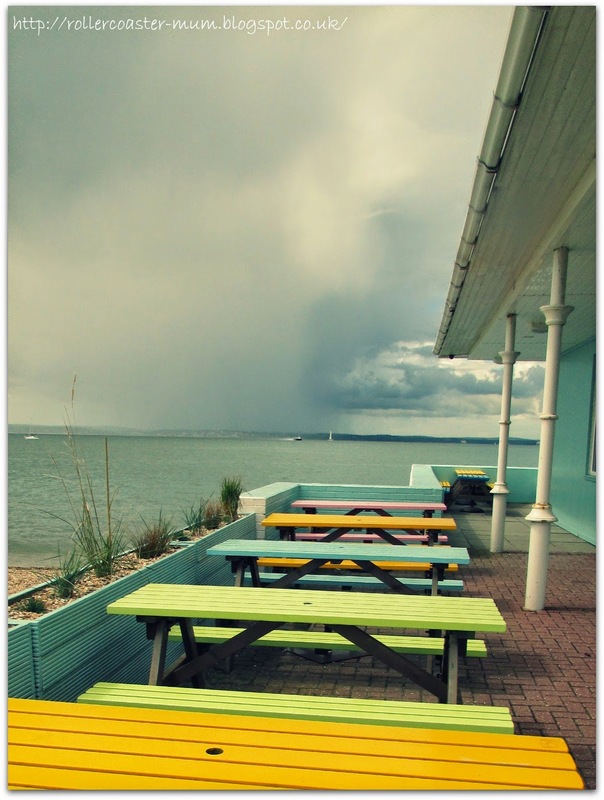 Fabulous seaside pictures, those benches are definitely my favourite.